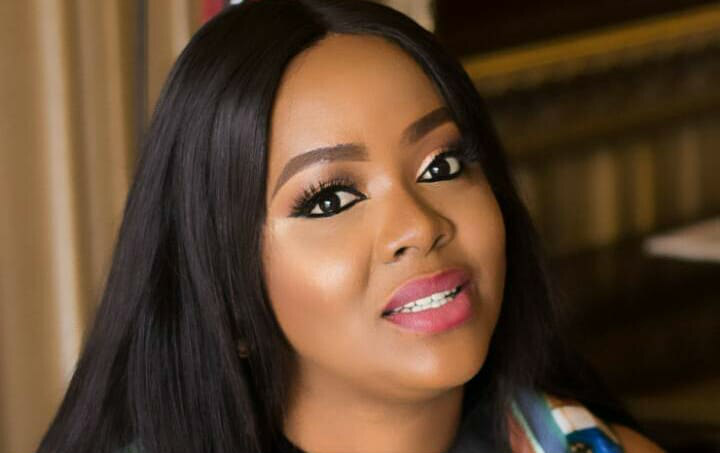 In an encounter with Sunday Scoop, Helen Paul said she didn’t regret sharing the true story of her birth. She stated, “I chose the occasion to reveal the story of my birth because I dedicated the degree to my mother. Paul said despite her father’s misconduct at the time, she had never held any grudge against him. She stated, “I am on good terms with my father. Is there anyone who doesn’t have a cordial relationship with his or her father? That can only happen if you are a terrible child. Regardless of what your father might have done to you in the past, your father remains your father.